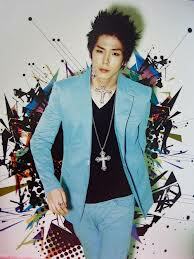 Kim Him Chan <3. . Wallpaper and background images in the B.A.P club tagged: b.a.p himchan. This B.A.P photo might contain wamevaa vizuri mtu, suti, suruali nyayo, pantsuit, mtu wamevaa vizuri, suti ya suruali, outerwear, overclothes, overgarment, vazi la nje, and vazi nje.